Acne is a universal teen problem, which is recurrent and keeps them at their helm half the time in front of the mirror trying to find some solution for it. One of the most important thing you need to know about your skin is that, it not only shows you as a person and gives you your personality, but it also shows how healthy you are form inside. Your skin is also the largest organ of your body and thus has to be dealt with care. Once the cells of your skin get disturbed due to unhealthy lifestyle or less care for your skin. Acne is that skin condition where you see a small zit coming out of your skin surface carrying infectious bacteria and ready to spread easily. 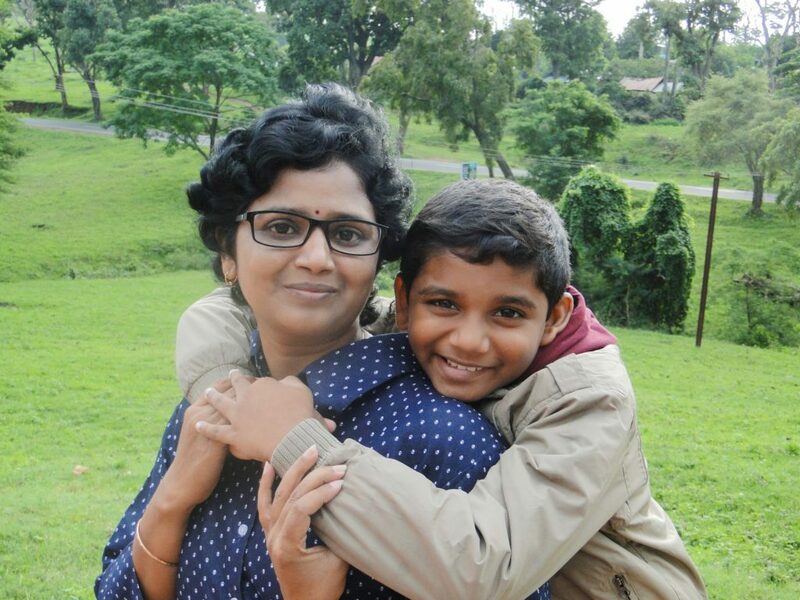 although there are a number of over -the- counter medicines available in the market, the best acne treatment would be one that is natural and does cause any side effects and create more problem to you. Some very useful herbal masks are discussed here, you can use any of these, make sure to use organic products to get better results. 1. 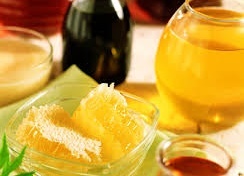 A mixture of honey with equal quantity of sour curd for about 15-20 mins. 3. 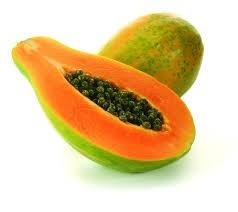 Crushed ripe papaya with some honey makes a refreshing mask. 4. Orange peel crushed with some curd or honey will help reduce pimple. 5. A paste of mint leaves, basil leaves, neem or margosa leaves with a piece of turmeric works. 6. Gram flour with lime juice made into a paste and applied for about 15 minutes. 7. Fresh aloe juice applied 3-4 times a day works wonders on skin. 8. 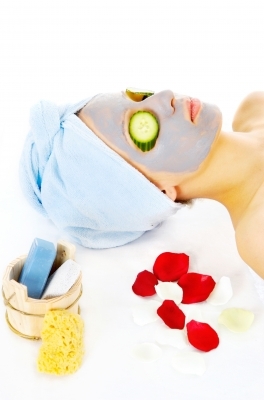 Any sour fruit mask will make skin glow reducing the severity of acne. 9. Cinnamon made into paste with lime juice or curd or honey is another effective. 10.Rubbing the skin of ripe banana clears the pores and reduces the spots. 11. One spoon juice of potato with a spoon juice of tomato applied over face for 30 minutes. 12. Rubbing the face skin with a tea bag. 14. Whisked egg white alone or with honey appeals to a good mask. 15. 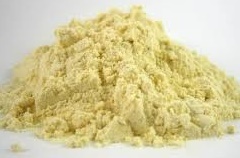 One spoon oats made into paste with half spoon gram flour and 2 spoons lime. As a final word, proper hygiene with a healthy diet will keep you at a reduced risk of occurrence where hormonal impact can be effectively countered only by precautions against the effects. In many cases teenage pimples are seen to be cleared off with advancing age where a balance of hormones might have been attained by the time. But the scar made by careless handling lasts long. So never try breaking one.